Browsing the social networks I’ve found some interesting video guides about Puglia posted by John Cragen, an actor who lives in Los Angeles and friend of a couple of my friends, an original traveler with the passion of videos and blogs, infact he runs an interesting video-blog ‘The Road Less Traveled’ and a YouTube Channel with the same name. I’ve contacted him and he was very kind to let me re-post on our website his Puglian video guides about: Ostuni, Lecce and Porto Selvaggio. 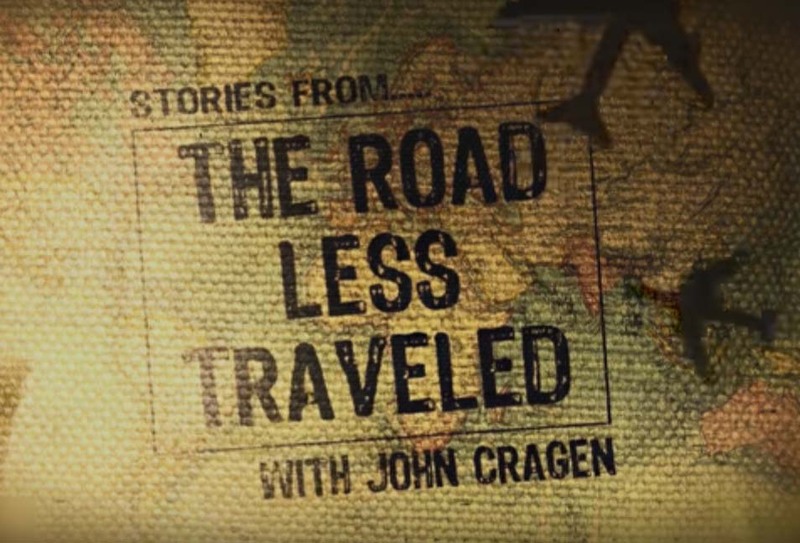 As a traveler – John Cragen said – I’m always looking for destinations that are unique and off the beaten path. Places where you can seek out and find those experiences that introduce you to culture in a way that’s authentic: A local beach, a small store, or a man on his balcony strumming his guitar as the tide moves in…That’s what I found in Puglia. Quiet, picturesque, authentic Italy at it’s finest. The videos are really amazing and the blogs worth a visit, especially if you are planning a journey and want to get some authentic tips about the world destinations.